A wrong tilt is all that’s needed, and the touch probe collides with the workpiece or clamping fixture. 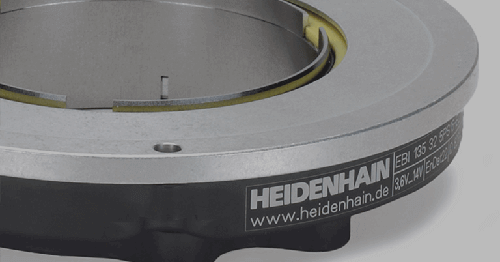 As an industry innovation, HEIDENHAIN now offers a touch probe called the TS 460 that features a collision adapter. The TS 460 provides protection for when the touch probe casing collides, by simply bending in. This allows machine operators to measure and maneuver the probe with enhanced safety. Nobody’s perfect, meaning that mistakes sometimes happen—often completely without intention and unpredictably.With complex 5-axis machining, for example, an erroneous tilting motion can sometimes happen. 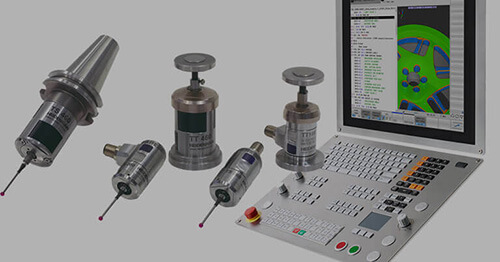 In these cases, the touch probe is often compromised and even the spindle may become damaged. This is when such misfortunes are not only annoying but also very costly—machine downtime, stoppages, costs for repair and other factors quickly accumulate to considerable sums of money. Here is where machine operators can clearly benefit from the TS 460’s intelligent collision protection technology and avoid probe or machine damages or at least limit the effects of collisions. 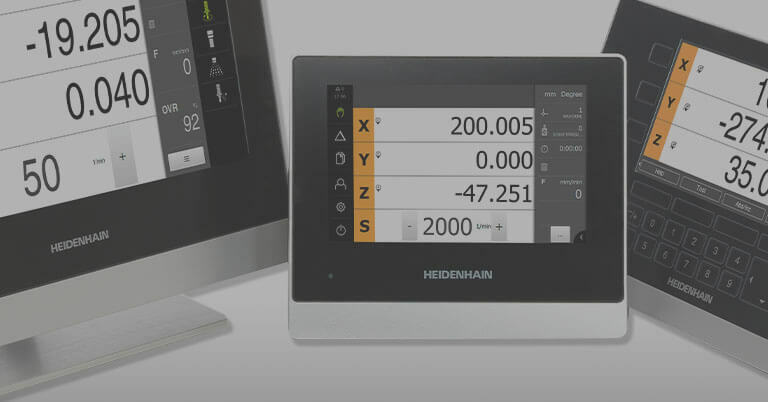 The HEIDENHAIN TS 460 touch probe for workpiece measurement demonstrates an intuitive solution for an every-day problem. 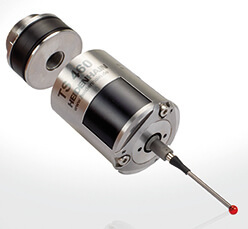 The system features a mechanical collision protection mounted between the touch probe and taper shank that compensates for smaller collisions and prevents larger ones. The protection makes use of what is already in place and available: the electronics of the touch probe and the readiness signal from the touch probe informing the control that it is activated. With light collisions between the touch probe housing and the workpiece or fixture, the mechanical collision protection deforms to enable the touch probe to yield. Once the deflection reaches 1 mm, an integrated switch is actuated that then deactivates the readiness signal. This is the information that triggers the control to immediately stop the machine. Since the touch probe traverses a certain response path from activation of the switch until the machine stops, the collision protection permits a further 5 mm of deflection through which the touch probe is able to yield without any damage being caused. Preventing damage to the touch probe and spindle: mechanical collision protection is specified as a supplementary for the TS 460.
needs to recalibrate the touch probe with the calibration cycle in the control. After the NC program has been modified in order to not commit the same error again, the operator can then continue to machine without significant time losses, and more importantly without the need for repairs. The collision protection incidentally also acts as a thermal decoupler, preventing the dissipation of heat from the spindle to the touch probe. Such flows of heat may occur particularly during longer measuring cycles if the spindle still has a high temperature from previous machining. The result would then be erroneous measurements. 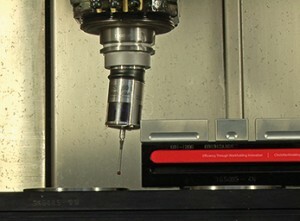 Nowadays machine shops can no longer efficiently operate without touch probes. 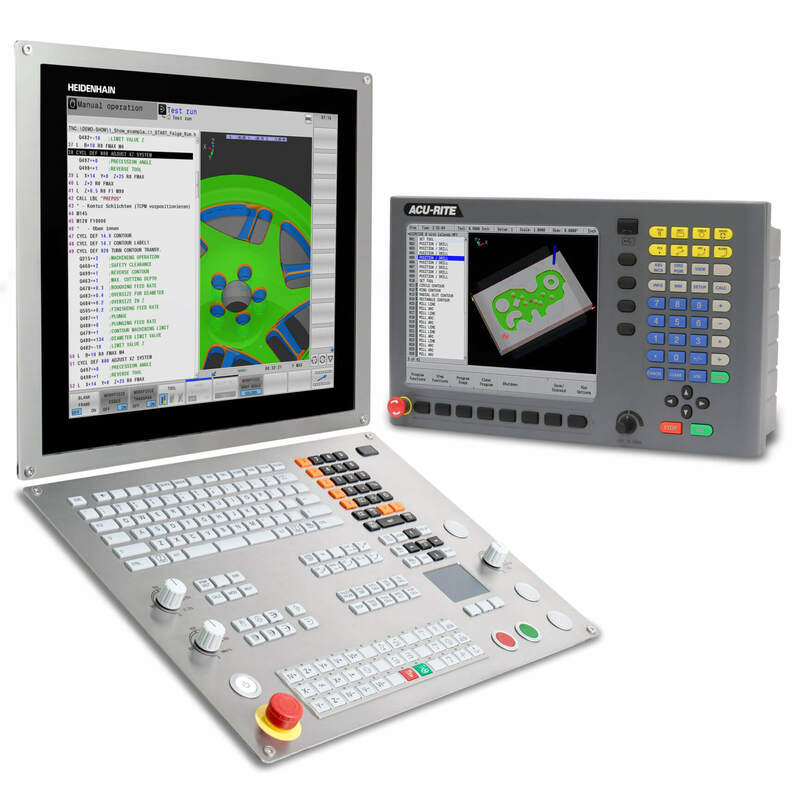 In conjunction with the control, workpiece touch probes precisely capture the position and orientation of workpieces, and this information makes it easy to align the workpiece and to set datums. 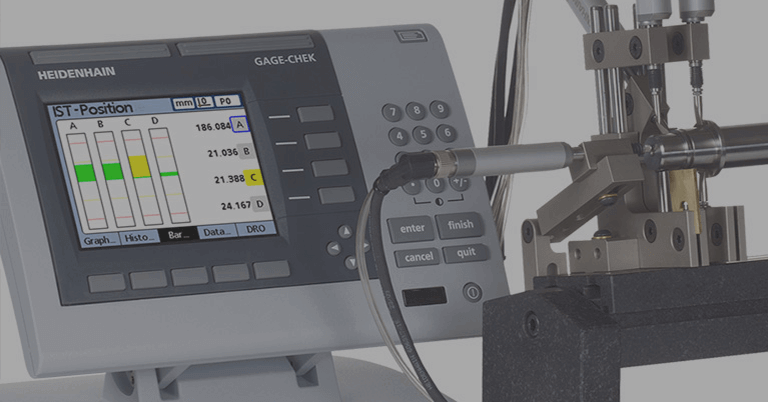 Tool touch probes help to identify wear or tool edge breakage quickly by precise measurements of tool dimensions and with cyclic wear control. The better the technology of a touch probe is tailored to the needs of machine-shops, the higher the benefit is for the manufacturing process in regard to quality, time and costs. 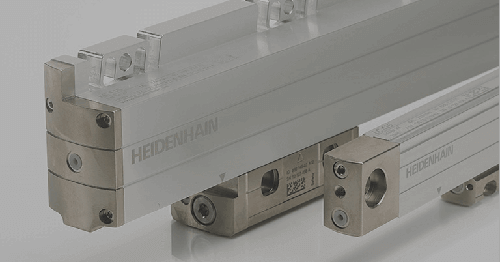 HEIDENHAIN’s TS 460 workpiece touch probe also features a wear-free optical sensor and a blowing device for cleaning the measuring position. 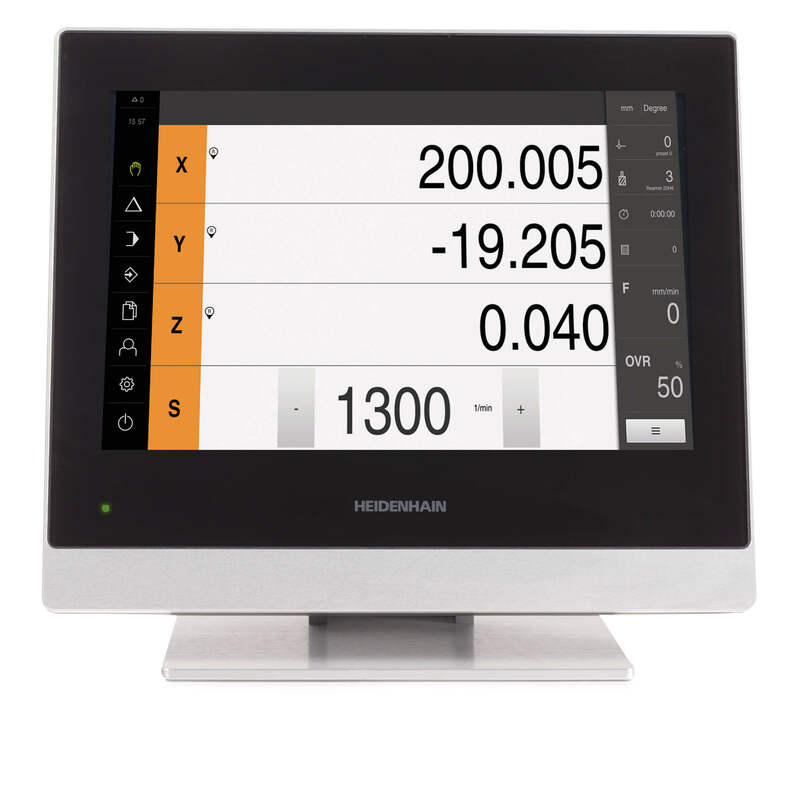 Nothing is left to chance with data transmission on the TS 460 as it can use both infrared and radio technology. Operators specify the most suitable transmission mode within the production environment according to their specific situation. 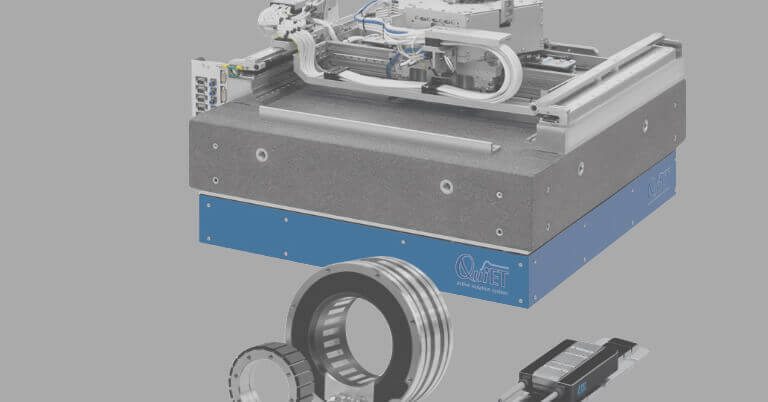 Infrared provides maximum precision levels and rapid signal transition, whereas radio technology has a wide range and can be used on large-scale, non-enclosed machines.